Think of it this way. When you wash a car, you don’t just use towels to clean a dirty car, because that could create scratches from dust particles existing in your car. The proper way to wash a car is obviously to apply some kind of car cleaner before wiping it dry. The same logic applies to smartphone screens. When you clean your smartphone with your shirt, there may exist micro-particles and dust you cannot see with your eyes which causes micro-scratches everytime you clean your smartphone. In effect, you are not “cleaning” but actually creating these micro-scratches. And over time of lets say a few months of doing this, you will start noticing many scratches on your phone’s screen. That is exactly what happened to me for many years until one day my YouTuber friend Armando Ferreira offered to clean one of my camera lenses using a Zeiss Lens cleaning wipe. They use these wipes on expensive $50K camera lenses so the lenses can be cleaned easily without creating scratches. I started applying the same method to all of my smartphones and ever since I have started doing that, I no longer get scratches like I use to. I also wear glasses that are 10-years old and I had to throw them away one day because there were so many scratches eventually, making it hard for me to see anything out of my glasses! That was also due to myself “cleaning” my glasses with just my shirt. 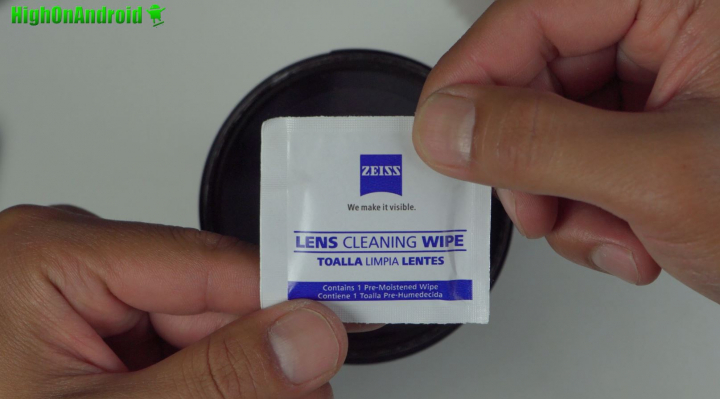 For best results, I do highly recommend using the Zeiss cleaning wipes or the solution along with a micro-fiber cloth. Nowadays, all of my smartphone screens have roughly 10 times less scratches and also my glasses/sunglasses last many years longer. If you start noticing a lot of scratches on your phone’s screen, you may want to consider using something like Zeiss. Of course, for any smartphone with IP67 or IP68 water-resistant rating, you can simply wash off your phone daily with some soap and water. 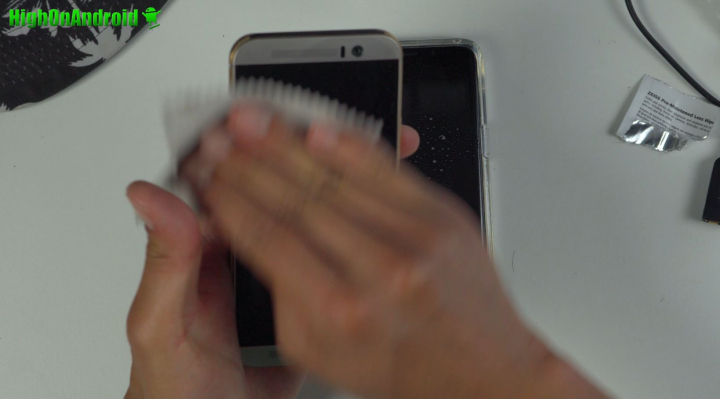 That’s another great way to clean your smartphone. Smartphones also get a LOT of grime and bacteria everyday. It may be wise to clean your smartphone screen at least once a day so you don’t get stuck with a smartphone that has germs. 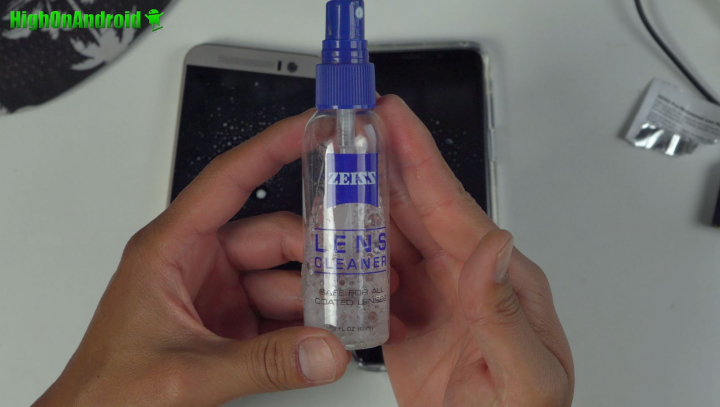 Since Zeiss does contain a small amount of alcohol, it should also help you sanitize the screen. Overall, the idea of cleaning smartphone may seem simple but you may be doing it wrong so definitely pay attention the next time you “clean” your smartphone. Next story [DO NOT BUY REVIEW] – Nest BROKE MY HEATER & VOIDS WARRANTY! Previous story OnePlus 6 Review After 2 Months! – Finally a Flagship Killer!